They deserve a chance too. wow. 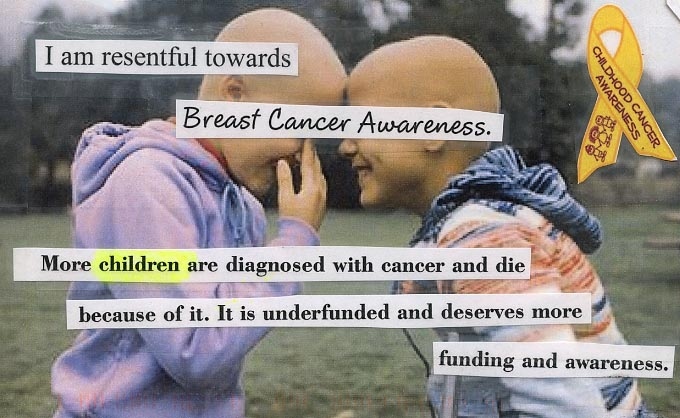 I love post secret as well. It’s liberating. My family is chock full of autism activists….and we feel teh same way when we read about Breast Cancer awaresness…awful to say – but we’re with you.